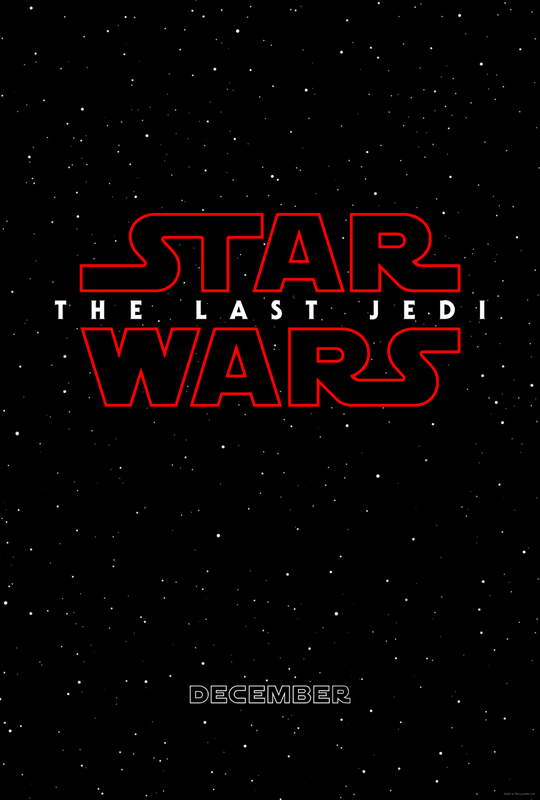 Disney has released a new teaser poster for the highly anticipated sequel to 2016’s The Force Awakens, revealing the title of the eighth movie in the Star Wars franchise for the very first time: The Last Jedi. It may only be a simple teaser poster, but it has already started a wild debate among fans about who the last Jedi is, was or will be. Since the entire Star Wars saga is centered around the Skywalker clan, it seems obvious that Luke Skywalker (Mark Hamill) is the one being referred to. However, the title could just as easily be referring to Rey (Daisy Ridley), whose burgeoning powers were enough to best Kylo Ren (Adam Driver) in The Force Awakens and whose parentage remains a mystery. Another possibility is Leia Organa (Carrie Fisher), who displayed force ability when she sensed the death of Han Solo (Harrison Ford) across the vastness of space. 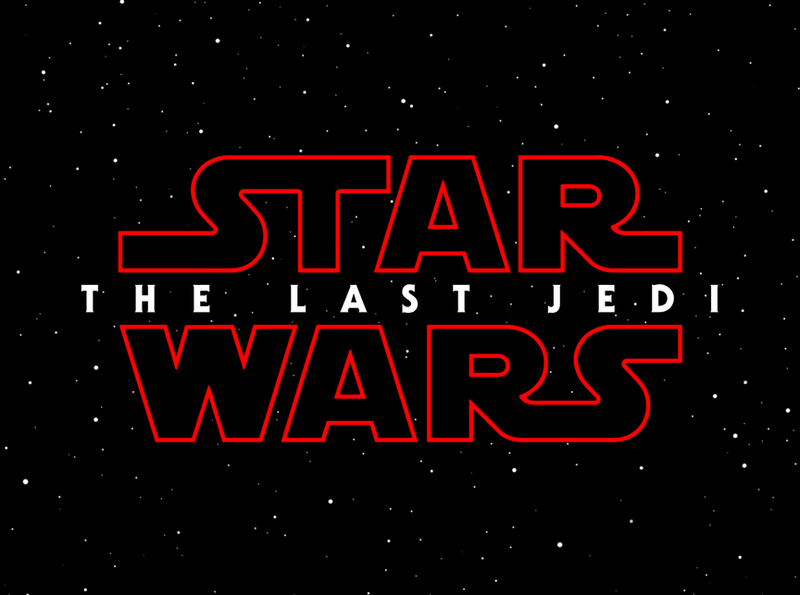 Some even point to the Sith-red title as a clue that perhaps Kylo Ren will become the last Jedi, that he will somehow find his way back to the light side of the force after seemingly surrendering to the dark side forever in The Force Awakens. The debate will rage on until the answer is finally revealed when the movie opens December 15th.